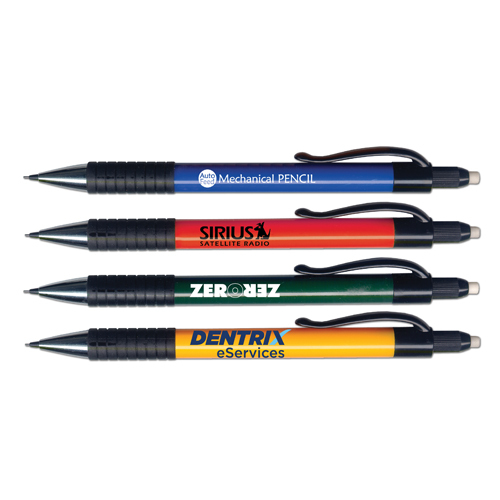 With Liqui-Mark auto feed mechanical pencils you will never have to push a button again. 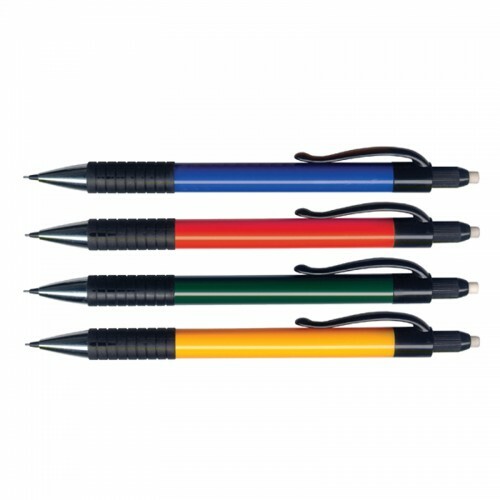 The pencil lead will continue to advance as you write. 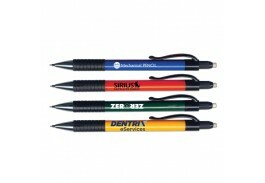 Includes a twist eraser and contains multiple .7mm leads. Best of all it's refillable!